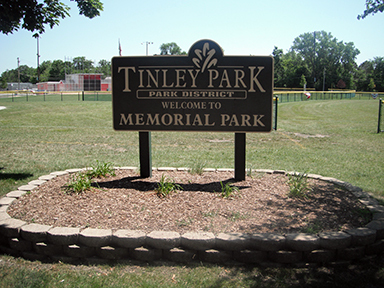 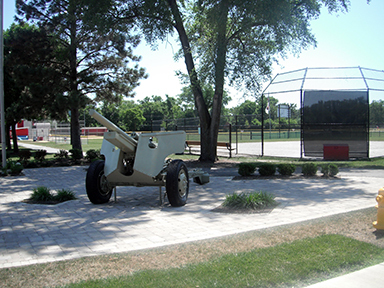 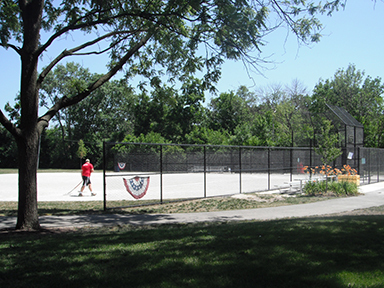 A popular site for seasonal sports, the 6.8 acre Memorial Park was acquired in 1968. 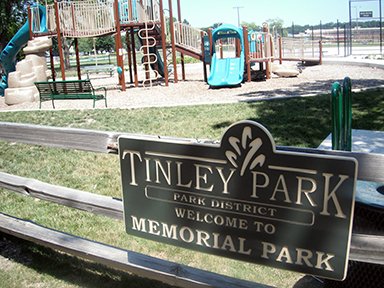 Memorial park is one of the first to be owned by the park district. 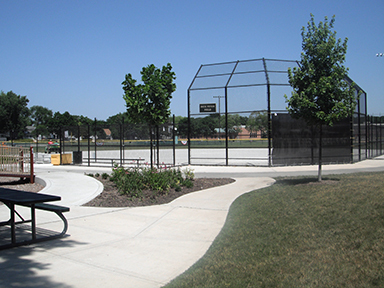 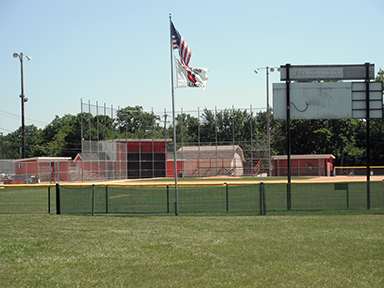 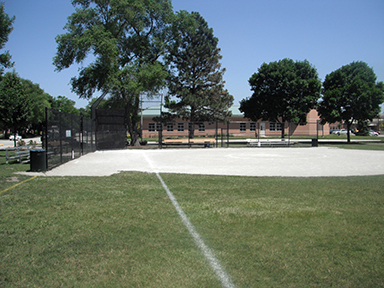 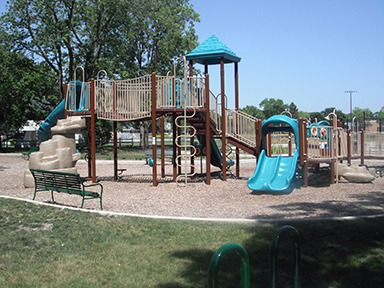 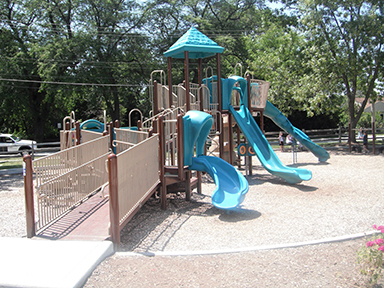 Facilities include ball fields, basketball and tennis courts, and a playground.